NURSERY AND RECEPTION | Hethersett Old Hall School (HOHS) blog - an independent day and boarding school near Norwich, Norfolk. Great to hear from Samaara (Year 1) and her family, who have been visiting Lanzarote in the Canary Islands. As you can see, Samaara did a lot while there; seeing the volcanoes, up close with dolphins, camel ride and parasailing! * Don’t forget to send us YOUR holiday snaps! 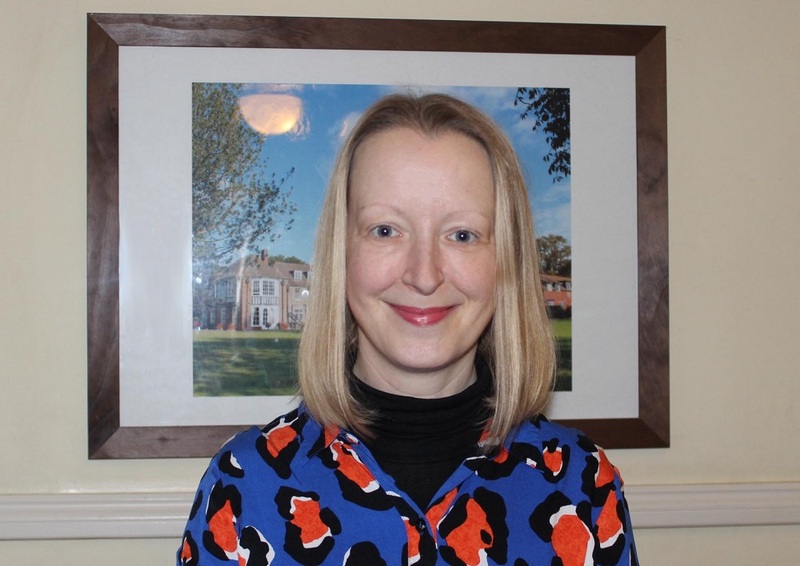 Categories: HOHS UPDATES, NURSERY, NURSERY AND RECEPTION, OTHER NEWS | Tags: dolphins, Hethersett Old Hall School, Lanzarote, parasailing, summer holiday news | Permalink. After 28 years looking after our school (and cooking for us for many of them, too! ), Michael Reeves is leaving us in June to pursue a life of leisure in his native, beloved Ireland. Many parents, past pupils and friends of the school will know Mr Reeves as a lynchpin of school life at HOHS, an extraordinarily resourceful, practical and helpful ‘Mr Fixit’. Over his tenure here he has also ably managed all of our commercial lettings, for organisations who hire our wonderful swimming pool, sports hall and other facilities when not in school use. If you would like to show appreciation for Mr Reeves’ hard work and dedication, please send or bring donations to school Reception before 25th May (end of half term). Mr Reeves’ last day in school will be Friday 8th June. Categories: NURSERY, NURSERY AND RECEPTION, PREP SCHOOL | Tags: commercial lettings, facilities manager, Hethersett Old Hall School, HOHS, Independent School Norfolk, Mr Reeves, staff leaving | Permalink. 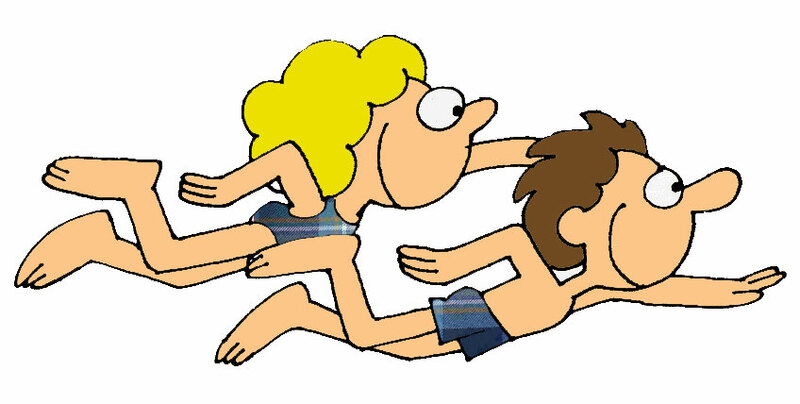 Parents, unfortunately there will be no swimming for Years 3-6 after school today as Mrs McEvoy is unwell. Children are, of course, very welcome to stay and join in the other fun activities organised by our after-school co-ordinator, or you may collect them earlier if you prefer. Categories: CLUBS @ HOHS, NURSERY, NURSERY AND RECEPTION, OTHER NEWS, PARENTS @ HOHS, PREP SCHOOL, SENIOR SCHOOL, SPORTING NEWS | Tags: Hethersett Old Hall School, HOHS, Independent School, norfolk, Norwich, nursery, Prep school, private school, SIXTH FORM, swimming lessons, www.hohs-blog.com | Permalink. Our topic in the Nursery this term is Mini Beasts. Last week the children got hands-on with earthworms and built their own wormery. It was a lot of fun and they learned plenty of fascinating worm facts, too! Categories: NURSERY AND RECEPTION, PREP SCHOOL, SCHOOL TRIPS | Tags: Hethersett Old Hall School, HOHS, mini beasts topic, Nursery class | Permalink. We all love Rugby Tots! Coach Nick from Norfolk Rugby Tots is always a big hit with our younger pupils. Here are Year 1 pupils enjoying this week’s session! Categories: NURSERY, NURSERY AND RECEPTION, PREP SCHOOL, SPORTING NEWS, Uncategorized | Tags: girls and boys, girls boarding school, Hethersett Old Hall School, HOHS, Independent School, norfolk, Norwich, nursery, Prep school, private school, Rugby-tots | Permalink. Little monkeys in the Nursery! As part of our jungle topic, the Nursery children have been looking at monkeys this week. We have moved like monkeys, danced like monkeys and every child has painted a monkey to hang around the classroom! Some monkeys like to hang upside down! Categories: NURSERY AND RECEPTION, PREP SCHOOL, SCHOOL TRIPS | Tags: Hethersett Old Hall School, HOHS, jungle learning topic, monkeys, Nursery class | Permalink.